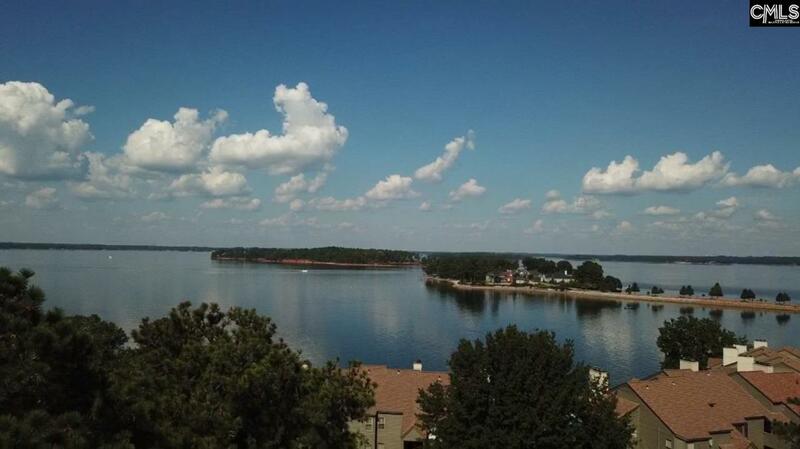 FIRST FLOOR UNIT with spectacular lake views! This beautiful condo sits in one of the premier condo complexes in Lexington and is move in ready! This home has a huge wrap around deck with and entrance from the master and living room, scree porch, 3 bedrooms, 2 full baths, laminate flooring throughout, fresh paint, tons of storage and so much more. This home is very close to the community marina which features boat LIFTS, not just slips! This condo is also a short walk to the community pool, tennis courts, and boat storage area. This is a one of a kind condo and only a select few have as much outdoor living area as this unit.